The 220 Tank Mount is available in kits of three or four cells. 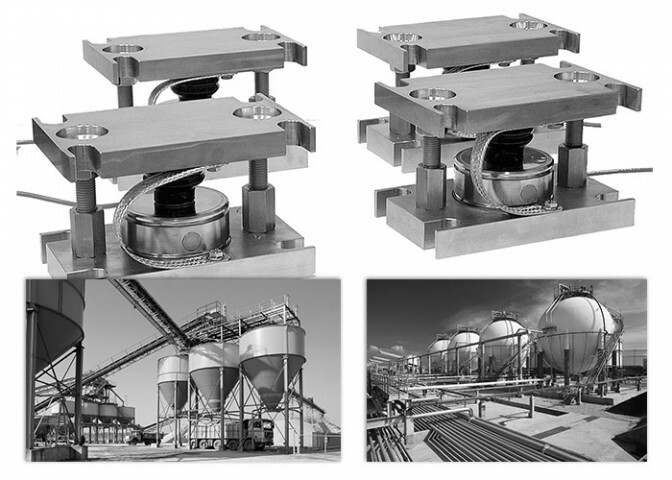 It is specifically designed for the support of tanks, silos, and hoppers. This makes it ideal for indoor or outdoor process control applications when high accuracy weighing is required.